5W1T-18C985-AD / AVX-MG2147ZF CD changer jammed, will not play CD's, or will not accept or eject CD's, (with CD changer malfunctions, display screen may not operate properly), repair rate $345. However, before thinking of repair, disconnect one of the main car battery terminals for several minutes then reconnect. This can act as a "Reset" and may bring the changer back to working. Otherwise, this is a repair issue. 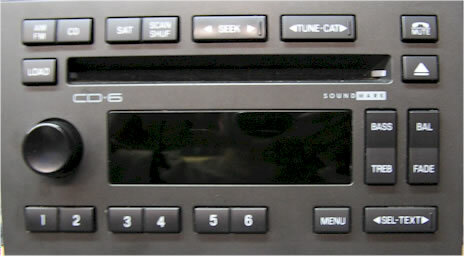 6W1T-18C815-CA CD changer jammed, will not play CD's, or will not accept or eject CD's, repair rate $345. However, before thinking of repair, disconnect one of the main car battery terminals for several minutes then reconnect. This can act as a "Reset" and may bring the changer back to working. Otherwise, this is a repair issue. No display or hieroglyphics, $135. With CD not working properly, up to $185. 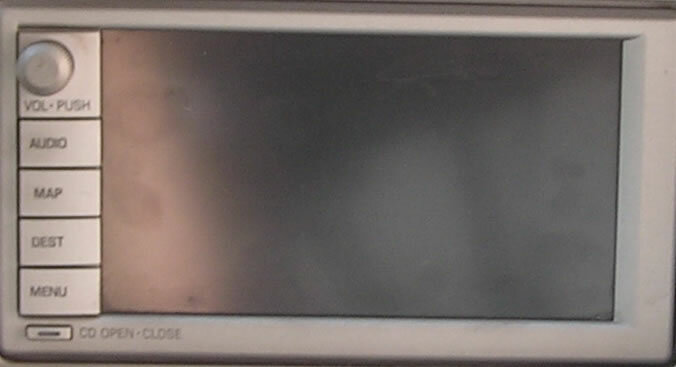 CD Changer does not operate properly, skips, display shows ERR or BAD CD, No CD, No DJ. We no longer repair this Clarion CD changer. No output from speakers, (check fuses first). We are working on a "Do It Yourself" repair section for this amplifier. Call your local Warranty Service center, they may offer an "Upgrade" for $200-225. Many problems, pops, snaps, static, booms, poor FM, no tape, and defective toggle volume control. These radios are not economically repairable, there are to many defective components and major printed circuit board deterioration. Suggest factory exchange for upgrade or replacement with a high power after market stereo, 30-40 watts along with an amplifier bypass cable. 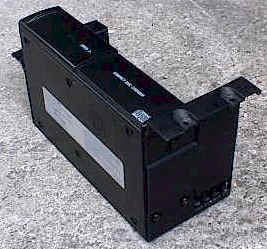 Without the amplifier bypass cable the speakers become distorted at low to mid-volume. Call your local Warranty Service center, they may offer an "Upgrade" for $200-225. No audio, check for open fuse located on amplifier in trunk. 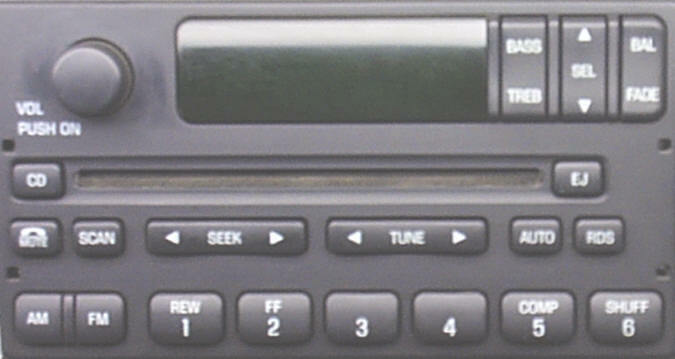 Poor audio on tape or radio, stereo probably requires repair. Poor audio on tape and radio, amplifier probably requires repair. 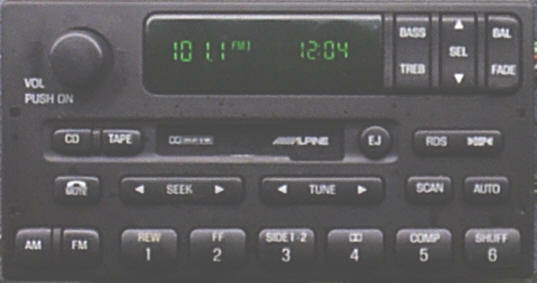 92-93 Lincoln Car Stereo Repair Poor or no tape audio. This radio is repairable. 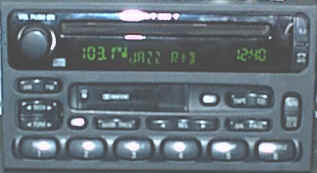 92-95 Lincoln Car Stereo Repair Distorted output on AM, FM, Tape or a combination of these problems.